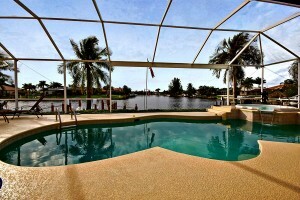 The eight Lakes community in Cape Coral is a very interesting and unique waterfront living opportunity. These Gulf access homes are technically lakes called Brittany lake, Finisterre lake, Brittania lake and Thunderbird lake They allow for long rich views of the pristine water usually reserved for local Riverfront properties. 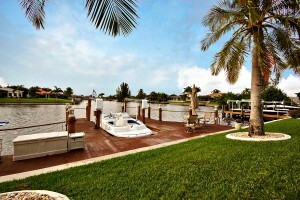 This exclusive neighborhood is very close to marinas and shops at Cape Harbour and Tarpon Point. Most of these styles of homes are villla, traditional or Mediterranean. Almost every home in the neighborhood has a pool overlooking the stunning lakes with Manitee and all kinds of fish at your back door. 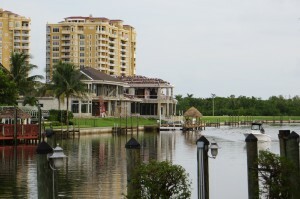 Most of the homes in the eight lakes are only 15 to 20 minutes to open water in the Gulf of Mexico. 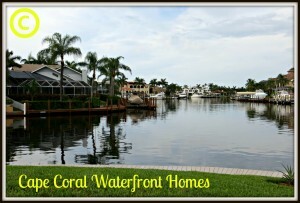 The neighborhood is located in the 33914 ZIP Code desirable of Cape Coral. 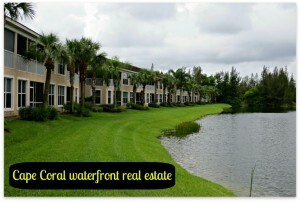 Right next to the neighborhood is the local dog park, biking trails and the butterfly house. The adjacent Rose Garden neighborhood offers great access as well but does not have the dramatic views that the eight lakes offers. There is just so much opportunity on the Eight Lakes. 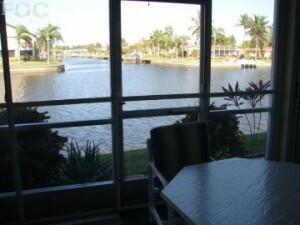 I live just a couple streets away and have similar salt water and Gulf access that this neighborhood has but it is so nice to have the sweeping views of these unique lakes at your rear door. Oh and I forgot to mention popular builders in the Great Lakes neighborhood include Paul Homes and Bellagio. They both do a great job and their homes can sometime command over one million dollars! I am always trying to keep our loyal home searchers as updated as possible of the newest and coolest search trends on our website. Most people don’t know but we use a company called Ihomefinder, there are also companies called diverse solutions, wolfnet and real estate webmasters. With Ihomefinder we now have the option to offer the home search for all SW. Florida kinds of waterfront home options with choices like Basin, Creek, Gulf frontage, harbor, intersecting Canal, Lagoon, Lake, mangrove, river frontage and even with a seawall! 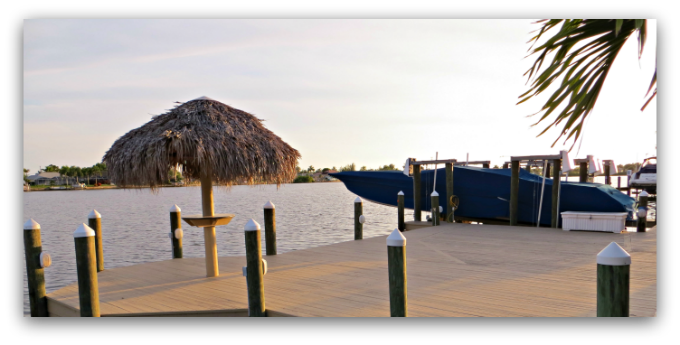 This stellar MLS fed search really helps when looking for a sailboat access home or waterfront home possibly on a lake that is gulf access like the eight lakes in Cape Coral or if you’re looking for something with the seawall on river frontage or gulf frontage. 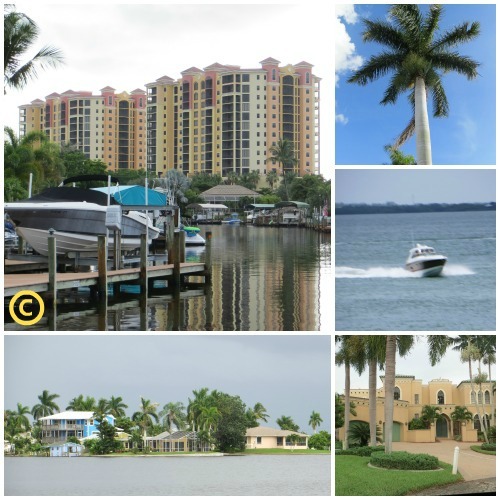 You can also couple this incredible option of different waterfront properties with just listed or foreclosure properties in the area. We are really proud of this additional search option and if you would like to use it as you are searching for your next Southwest Florida home then go to the top right of our site where it says search for MLS and then utilize the drop-down that is additional waterfront options. 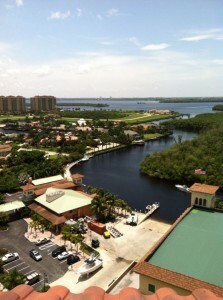 I think you will find this as a greater option than other local sites and hope this will help you find the most perfect Cape Coral, Fort Myers or any of the popular local communities or islands around the area.